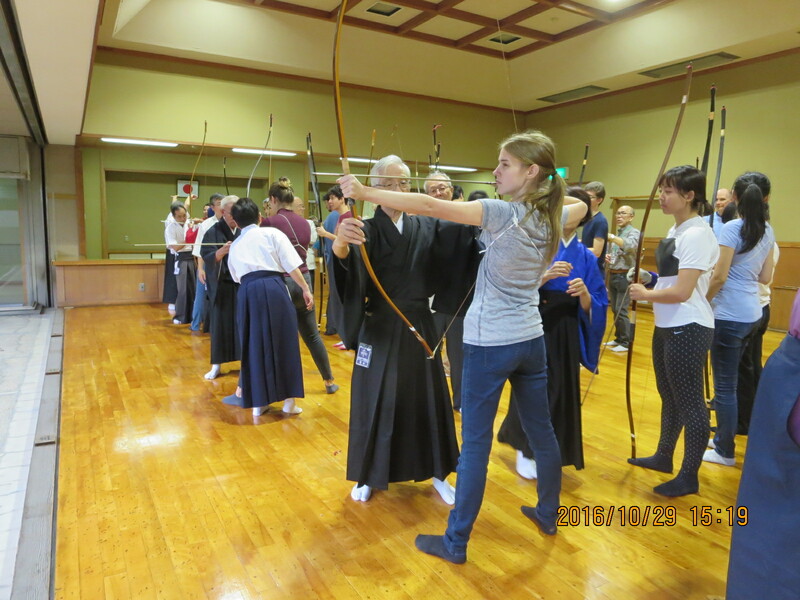 Let’s learn and experience KYUDO; Japanese Archery at a beautiful dojo! ＊Applications will be closed when they reached the limit. Please bring T-shirt and socks. * Please note that our society does not responsibility when any accident or troubles occur during this event.Thank you for your kind understanding. ** Your personal information will be used only for this and other KSGG programs announcement. *** Participation with your children will not be accepted in view of safety.